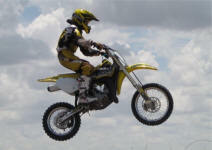 From Motocross' in various places where we compete...just a few of many! 2009 - Chance Clearing a Table Top! 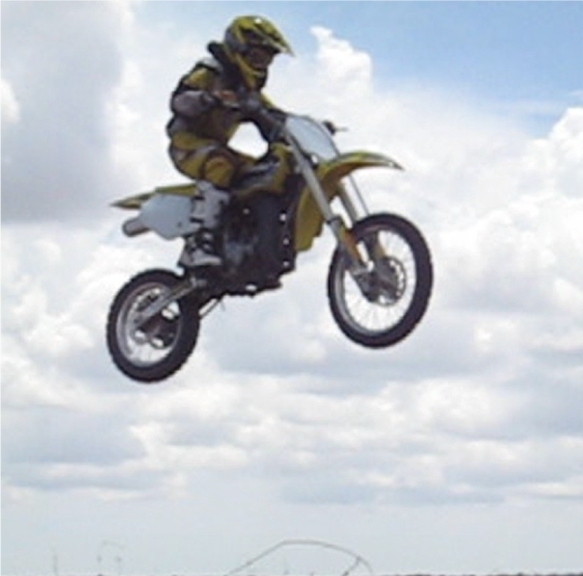 2009 - Chance Flying High! 2009 - Chance in the Air! 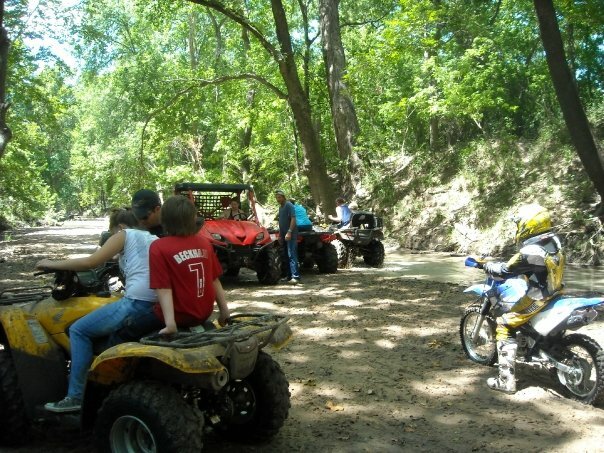 2009 - Chance at Mud Buddies! 2009 - Chance, Jake and Gab! 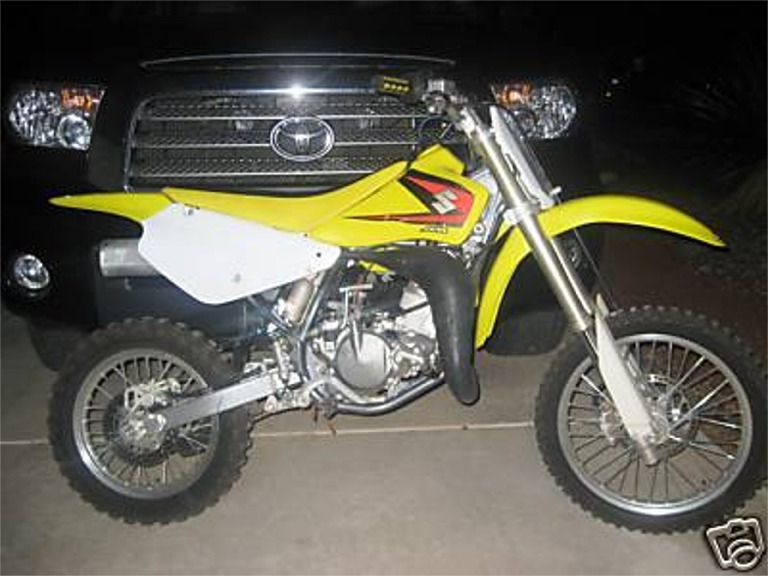 2009 - Chance's New MX Bike! 2007 - Chance at DD MX! 2006 - Dad's New Toy! 2006 - Chance's MX Bike! 2006 - Race Day Talk! 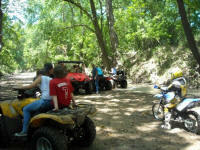 2003 - Cycle Ranch SA, TX! 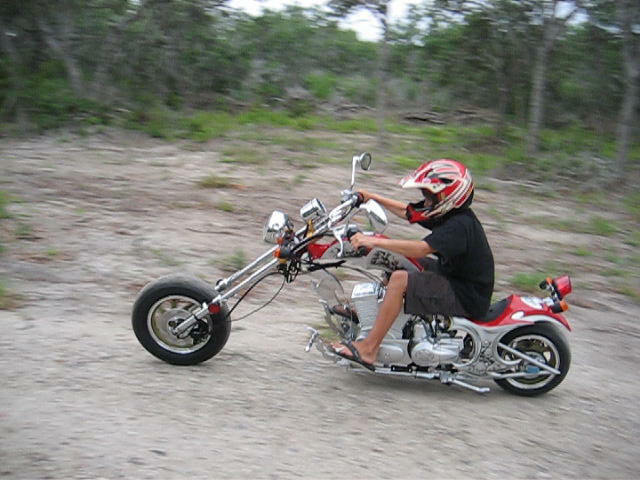 2005 - Chance's 1st Crotch Rocket! 2004 - Dad, Chance and Sterling at the Ranch Playing! 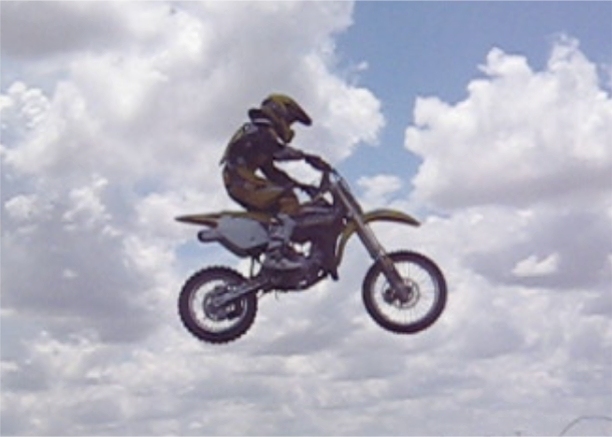 2002 - Chance at a Race in SA! 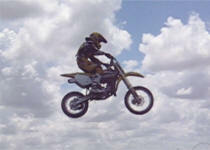 2001 - Chance's 1st Motorcycle!